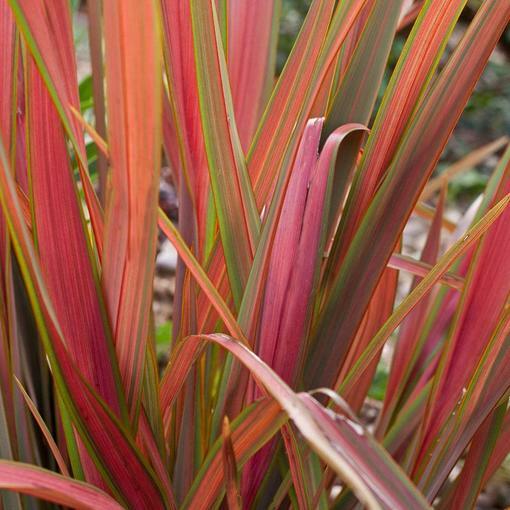 The Phormium is a great way of adding exotic style and colour to the garden. An architectural variety which has a tropical blend of bright pinks and greens, which makes for adding great background structure to the garden. 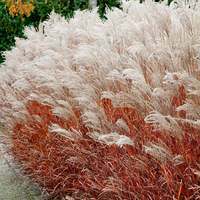 Plant in full sun or semi-shade in a sheltered position in a bed or border or in gravel. Ideal for a pot on the patio, balcony or in a courtyard and coastal gardens. Ideal to provide year round interest, and is low maintenance. 9cm pot grown plants supplied. Plant in any fertile, moist soil. Suitable in locations of full sun or partial shade. Giant evergreen sword like leaves of vibrant colours. The most popular plant in modern contemporary garden design. Our well rooted plants in 9cm pots can be planted in to the garden straight away but we would recommend they are used in patio containe rs for a year or two before moving in to the garden or in to a giant patio container.